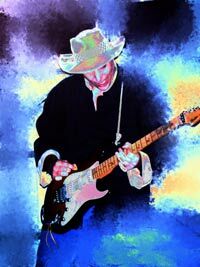 Rainbow In The Shade is an anti-war epic poem of love, heroism, loyalty, and modern marriage. This is Coyote's first epic poem that opened the door to his next masterpiece epic poem, The AntiChrist in 2011. 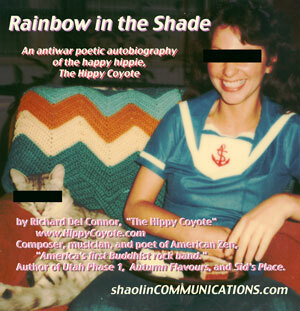 Rainbow In The Shade bounces through Coyote's history with the focus being (afterwards) apparent in the following wars and periods of Richard Del Connor's love life. 15. LaMesa 1972 "Love to Escape"